The joyful laughter of children is heard at a new playground in Vietnam provided by Samaritan's Purse. A reservoir project will provide for the needs of a hospital being reconstructed by Samaritan's Purse. 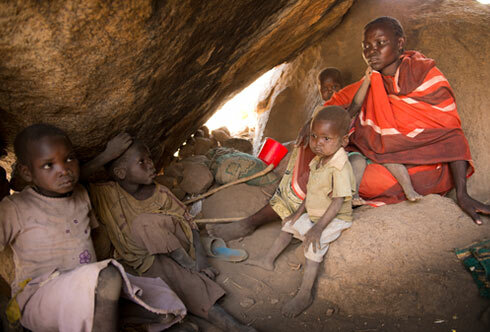 Samaritan's Purse continues to provide humanitarian aid for Sudanese refugees as Franklin Graham calls for Americans to take action to stop the genocide. Click here for stories, videos, and photos. It's been a year since a massive tornado ripped through the Alabama town. 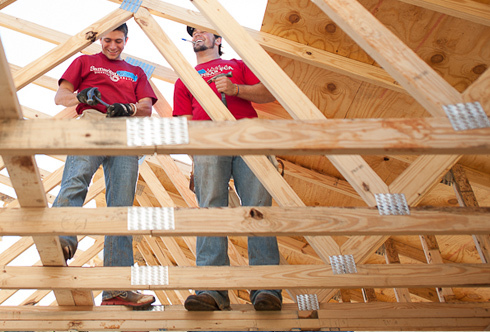 Samaritan's Purse is still there, rebuilding and repairing homes, and restoring hope. 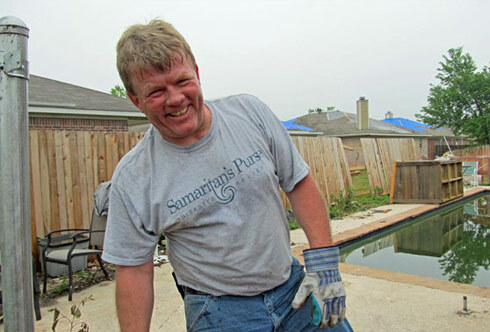 A volunteer works with Samaritan's Purse to share the love of Jesus that transformed his own life. We have several opportunities for skilled and unskilled volunteers to work on construction projects, both here in the United States and overseas. 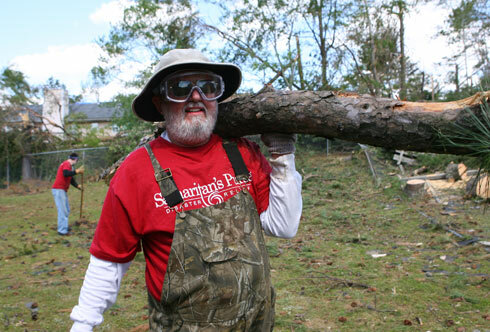 Visit our Disaster Relief Volunteer Network for more information.